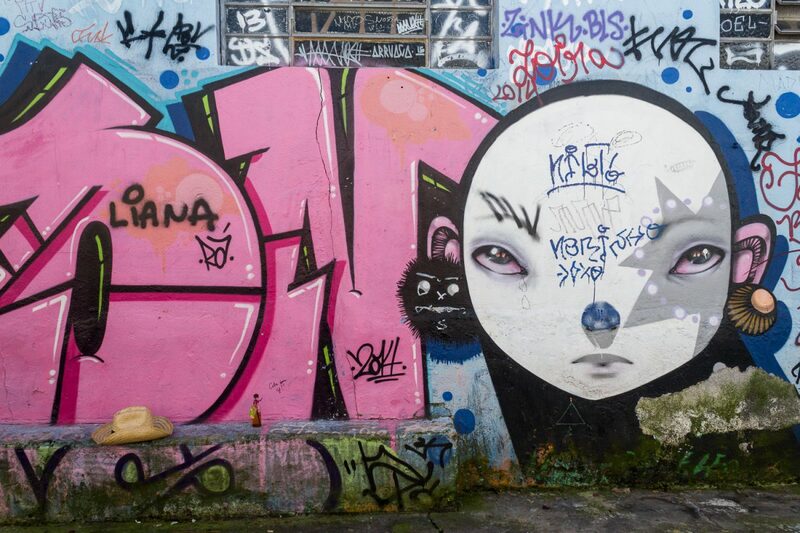 It’s impossible not to notice street art in São Paulo. Everything from walls to electrical boxes are covered with them. Walk through the colorful backdrop on which the city hums in this Paulistano street art in photos. 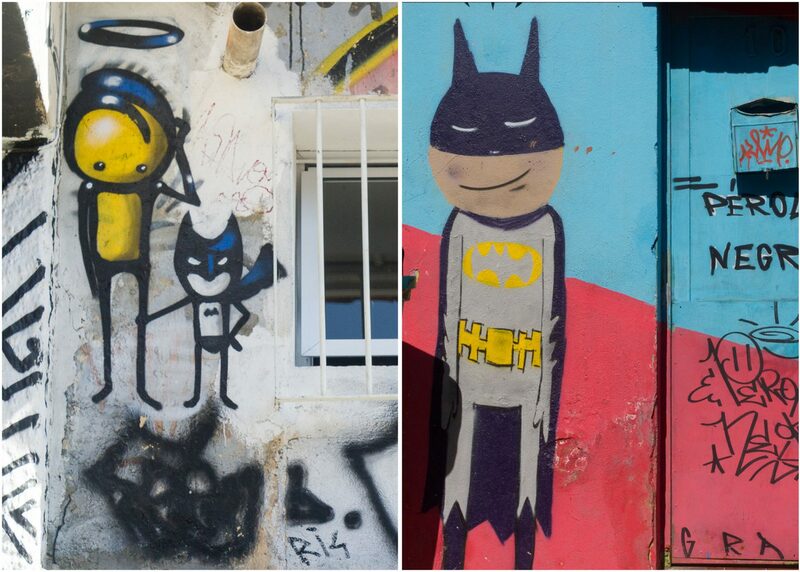 Street art first appeared in Brazil in the 1970s in the poor Paulistano neighborhood Vila Madalena. Fearful of protests, the newly empowered military regime focused their attention on students. As a preventive measure, to quiet public dissent, the regime emptied São Paulo’s university. 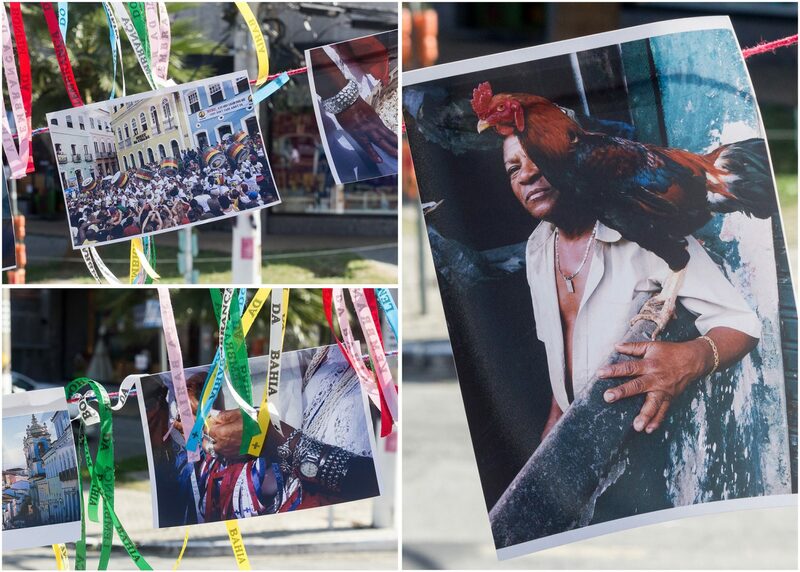 Undeterred, the students resettled in Vila Madalena where they organized with artists and intellectuals. Street art became a vehicle to communicate their politics, in open defiance of the government. 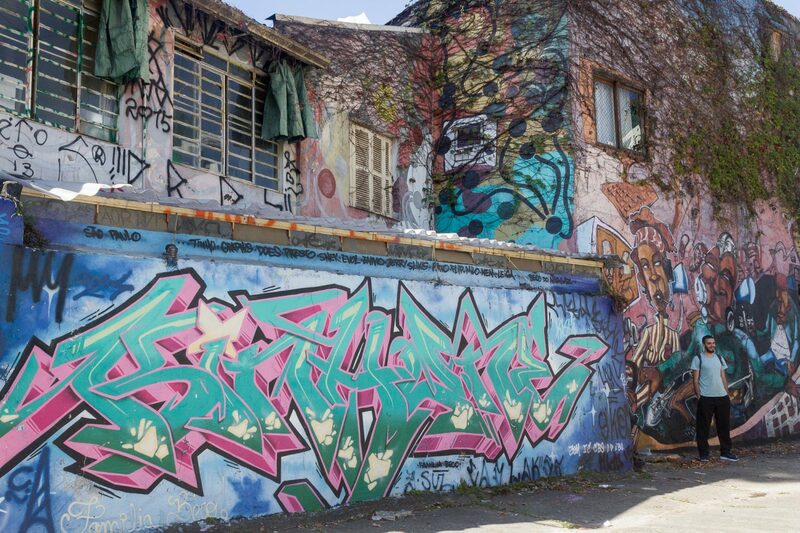 While Vila Madalena is now one of São Paulo’s most sought after neighborhoods, it’s still where street artists make a name for themselves through vibrant critiques of society. Beco do Aprendiz, or “Learner’s Alley,” is named after an organization that once provided educational activities for children. 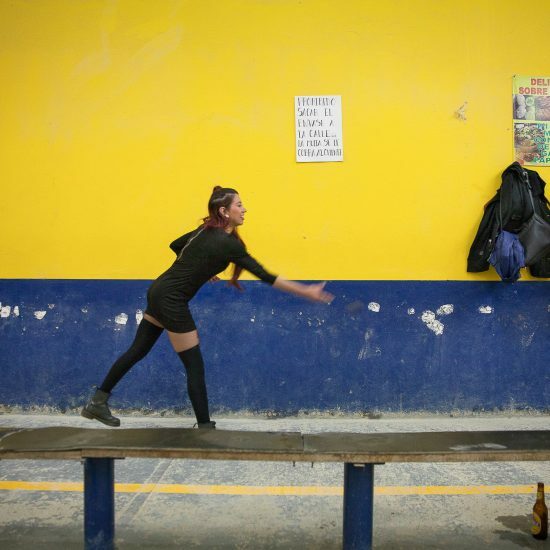 The alley was abandoned and then rehabilitated in the early 2000s with help from the community (Familia Beco), local artists and the Brazilian government. 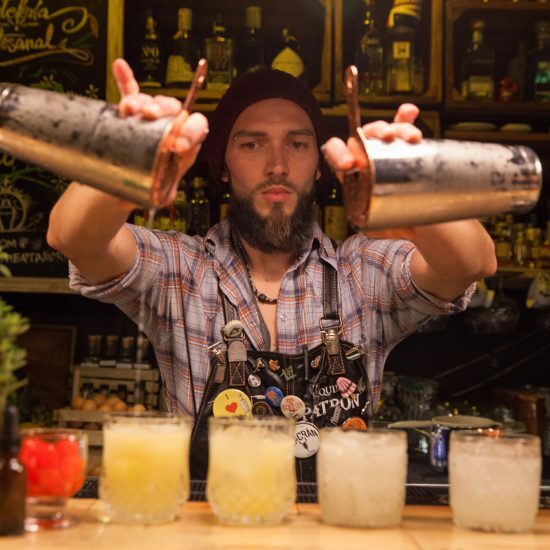 It’s not as well known as Beco do Batman but is arguably just as good. Street art along Beco do Aprendiz in São Paulo. 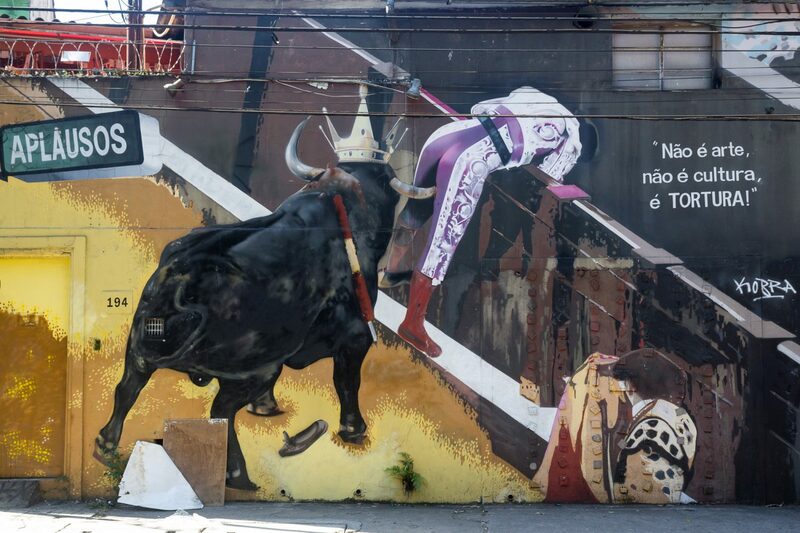 A critique of bullfighting by Eduardo Kobra outside Beco do Aprendiz. “Batman’s Alley” was named in the 1980s after a group of art students found a cartoon of the comic book hero on the wall. 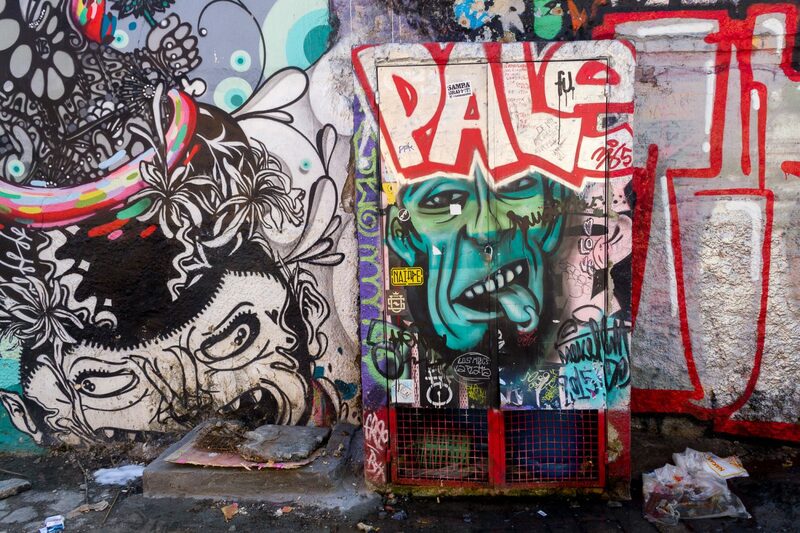 A painting by renowned Brazilian artist Rui Amaral popularized the alley, which is now Brazil’s most famous art passage. Street art along Beco do Batman in São Paulo. 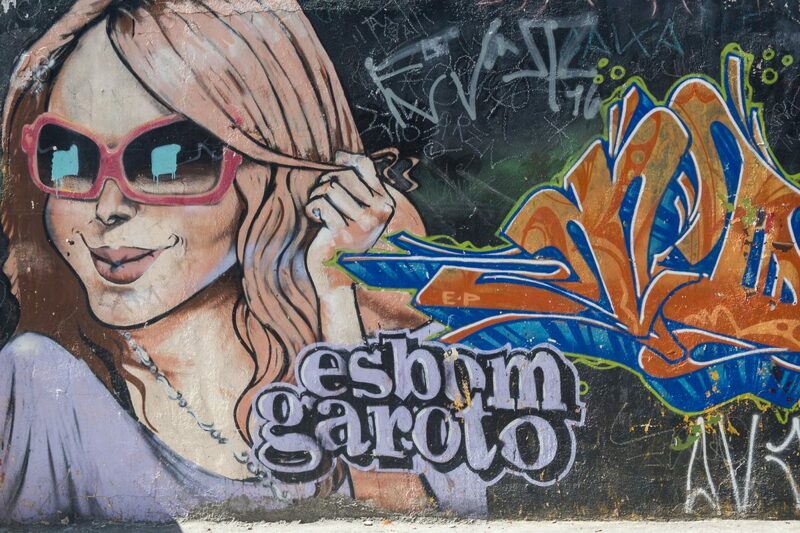 Around the corner from Beco do Batman, R. Medeiros de Albuquerque is another popular art street. It’s home to the Escadaria do Patapio (Patapio’s Staircase) and Eduardo Kobra‘s Tom Zé, as well as art galleries and outdoor installations. 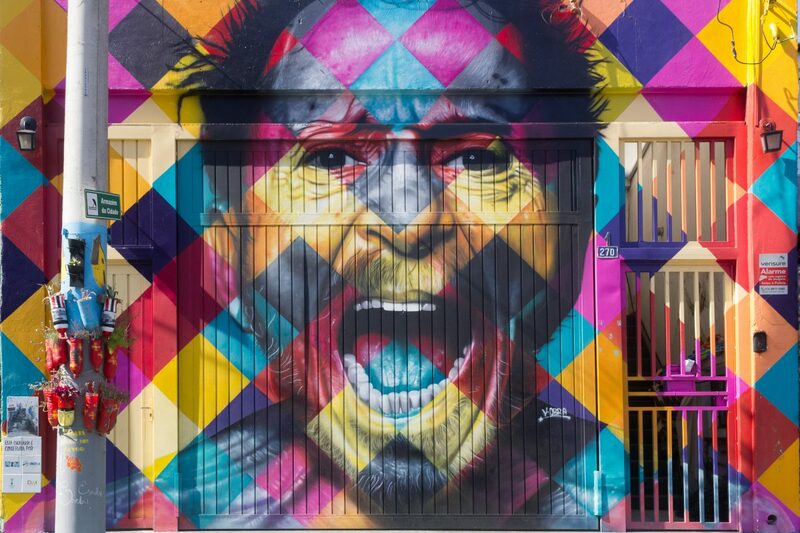 An outdoor exhibit from Bahia and an homage to Brazilian musician Tom Zé by São Paulo’s famous muralist Eduardo Kobra. 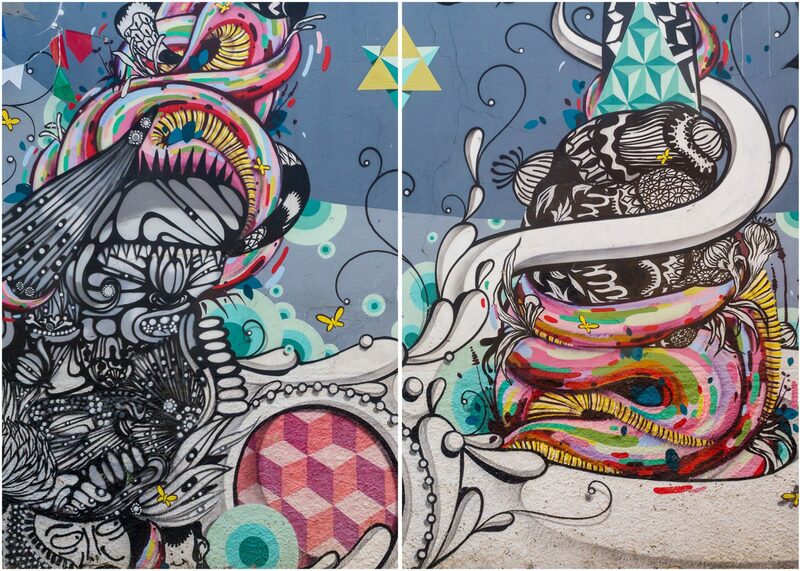 In the upscale neighborhood southeast of Vila Madalena, mural enthusiasts can take in some street art while they shop. 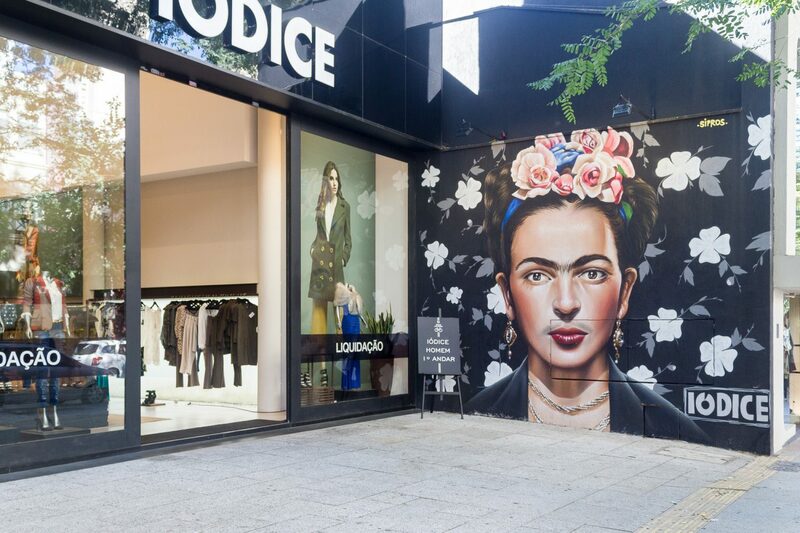 A mural of Frida Kahlo in Jardins by Paulistano artist Sipros. 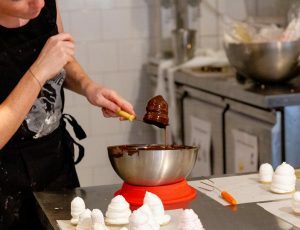 Located near Beco do Batman, A7MA Galeria (pronounced A-sétima) organizes free exhibitions of local artists from Vila Madalena. While SP Free Walking Tour, Around SP and Urban Bike offer guided neighborhood and street art tours of the area. 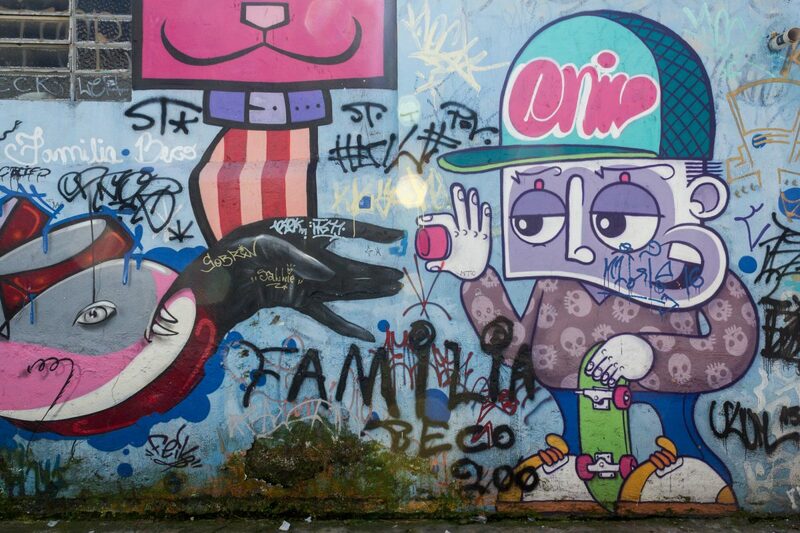 But you don’t need to pay to enjoy São Paulo’s colorful murals. All you have to do is look up. 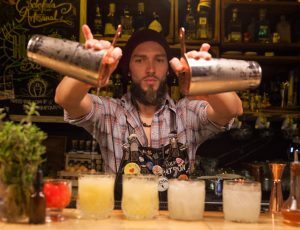 Have more of South America in your travel plans? 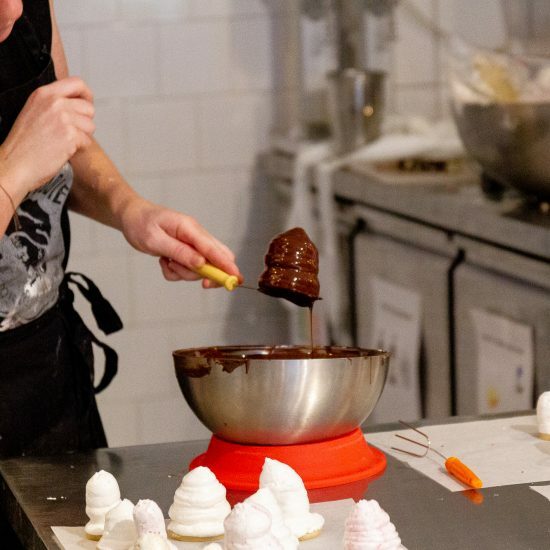 Why not play with explosives in Bogotá or catch a game of polo in Buenos Aires?